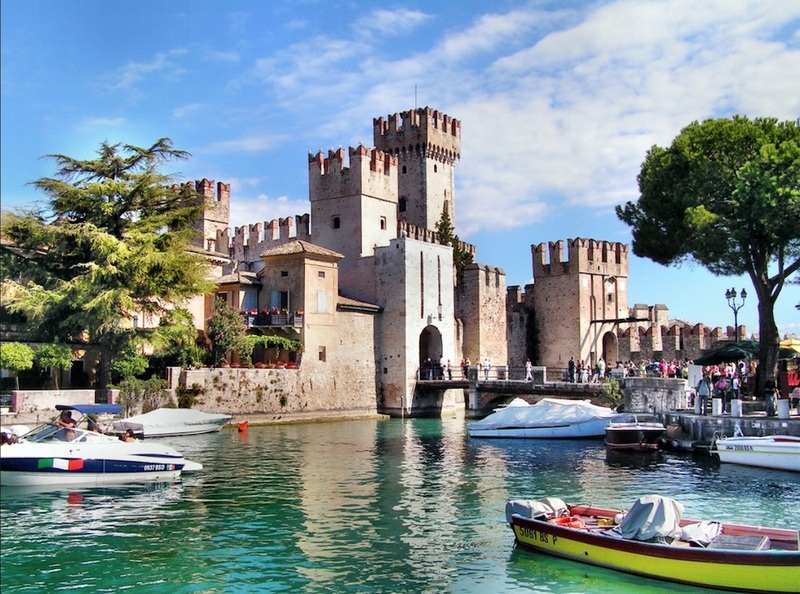 Garda Lake has been a highly appreciated resort area since Roman times. On one side of the lake is Brescia and the other side is Verona, both centers of culture, cuisine, viticulture, tourism… and “ the good life.” The region around Garda Lake is one of the most varied and colorful cultural destinations in Europe for the highest quality artistic and cultural traditions, its natural resources and environment and its incomparable culinary traditions. The cultural traditions and heritage, music, cuisine and food products from this area of Italy are loved by all countries and have an international market. 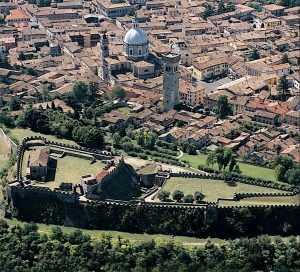 The artistic genius of the murals in this video located in the ancient town of Lonato del Garda and the cultural traditions in the area provide a new phenomenal high quality attraction for international visitors. Internationally, well known, communities (even in Roman times) like Desenzano and Sirmione are right next door to the often ignored Lonato. Practically out the back door of the complex that houses the murals of this project is a medieval fortress, used even by the Venetian Republic into the 1700’s. Venice’s influence on the art in this area is clearly evident. At the turn of the head, 700 years of top quality architecture can be viewed. As often happens in Italy, the outside of the building where the murals of this project are housed does not reflect the treasure contained within. And within Santa Maria del Corlo is a world class example of the artistic genius and excellence in mural painting appreciated and imitated internationally. This is the magical art of illusion or perspective of the Baroque painting masters of the 1600-1700’s. In addition to the main vault of the nave, are additional areas of Venetian influenced affrescos and decorative stucco work that is amazing. The preservation and professional restoration of these works of art, and the entire building complex, has taken decades. At the time these murals were painted, perhaps the greatest Baroque master was Tintoretto in Venice and his impressionistic painting technique was 200 years ahead of its time. That same quality can be seen in these murals! 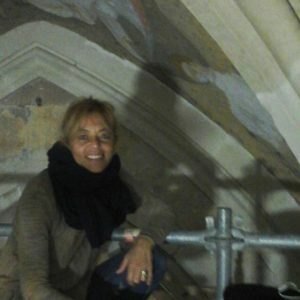 This mural conservation project in Northern Italy on Garda Lake is unveiling to the public hidden masterpieces of timeless Italian artistic genius of the highest quality never before published and appreciated. 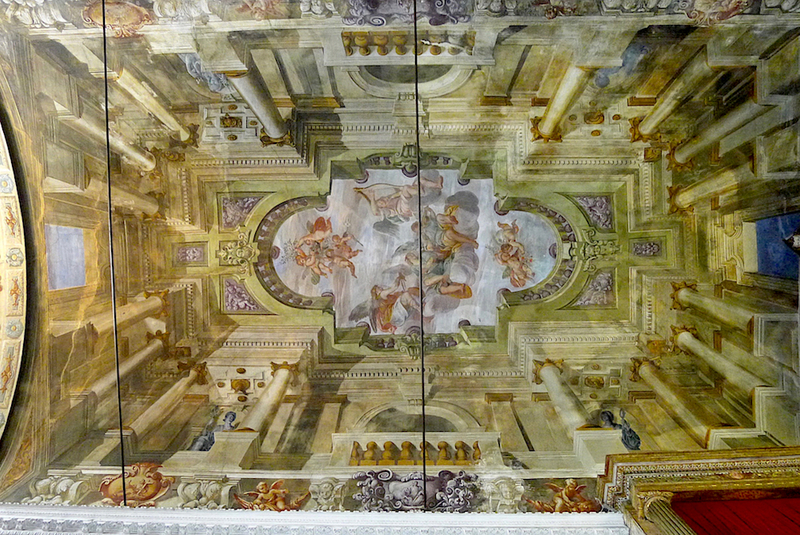 The ancient art of illusion and perspective of this style of ceiling painting still boggles the mind. Italy set the standard centuries ago, internationally, for this style and quality of painting. This art of illusion and perspective in art history refers to a technique used by Baroque artists to create a larger three dimensional space or create a greater depth of field on a flat surface like a wall or ceiling, thereby opening up the room and adding greater volume in the mind of the viewer. 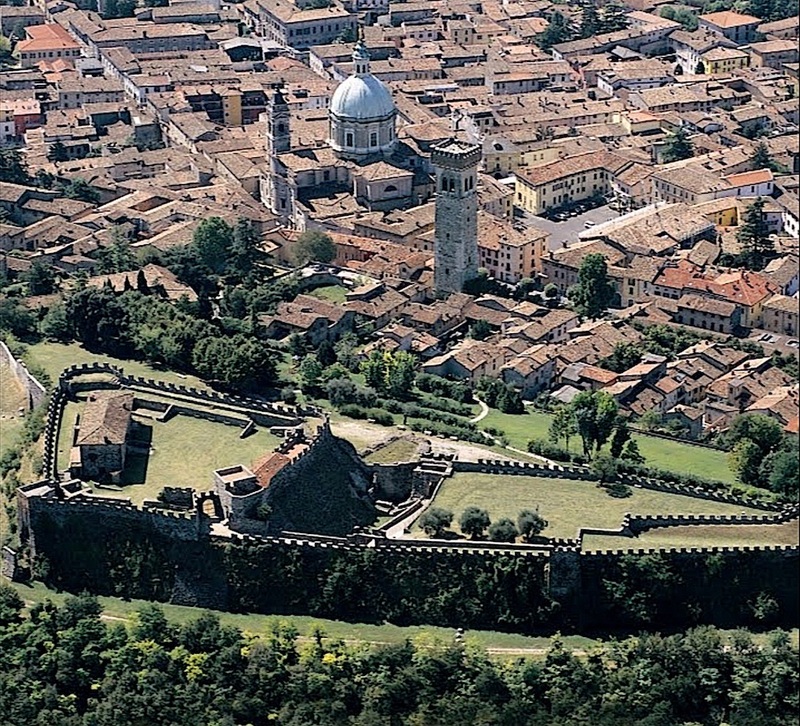 Brescia and Verona, notable cities since Roman times located between Milano and Venice, had during the Baroque period of art an important influence on the great ceiling painters of Italy and elsewhere in Europe. Italian painting restorers Sandra Ragazzoni and Luisa Pari head the art conservation team working on the murals in the Church of Santa Maria del Corlo. Scott M. Haskins, painting and mural conservator from the USA is part of the conservation team as consultant for historic preservation and trouble shooter. The video in this article was made as a presentation to the entities listed at the end of this article (not professional art conservation organizations). Scott Haskins, the narrator of the video in this article, is a mural and painting restorer. 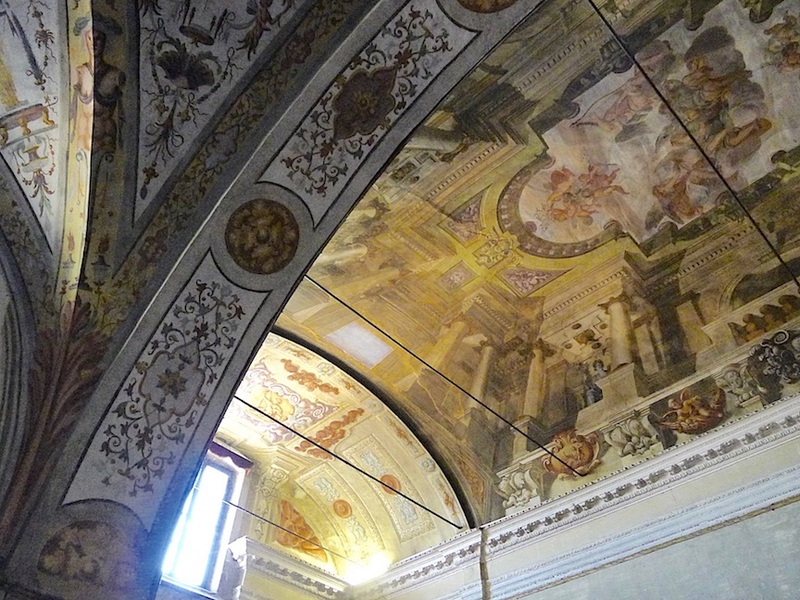 He has had connections with interesting art restoration projects in Northern Italy since 1975 and is honored and excited to be associated with a world class project that is rediscovering 500 years of masterpiece quality murals that even the local public is not aware of. 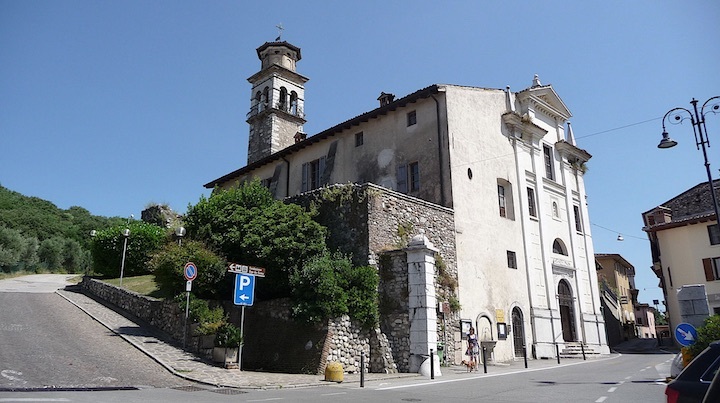 This project is supported by: The Community of Lonato del Garda, the ProLoco Fondazione Madonna del Corlo – O.N.L.U.S ( Ente proprietario della chiesa Madonna del Corlo), The Lombardy Dept of Tourism, The Wine Growers of Northern Italy, The Lombardy Region of Northern Italy, Italian Dept. of Tourism, The University of ……, The Catholic Church and FACL, inc. (Fine Art Conservation Laboratories) in California, USA. The magical perspective of these murals on a flat ceiling. This entry was posted in Historic Buildings - Construction Sites, Murals, Research and Authentication, Travel and tagged historic preservation, mural restoration. Bookmark the permalink.